My wife and I are considering an anniversary weekend to northwestern Oregon via RV7A. Probably base ourselves at a bed n breakfast at or within walking distance of an airport. We would like to fly out to a beach or two for lunch, shopping, scenic walks along the beach etc. Looking for suggestions for B&B within walking distance of an airport, and airstrips at or within walking distance of the beach, resturants etc. Are there restrictions from landing on a deserted beach (if there are any), certain areas permitted etc? Landing on the beach, except in an emergency, is specifically prohibited by ORS 836.510. The coastal police departments are very aware of this and enforce it vigorously. Also, ORS 837.090 prohibits landings on public highways and other public grounds without the permission of the authorities in charge. I would look at these places. S21 Sunriver is a resort with an Airport and rental cars. Last edited by N402RH : 05-09-2018 at 09:48 AM. Oregon Coast - Newport or Florence are probably good choices. Also consider Nehalem airport (Camping and B&B). 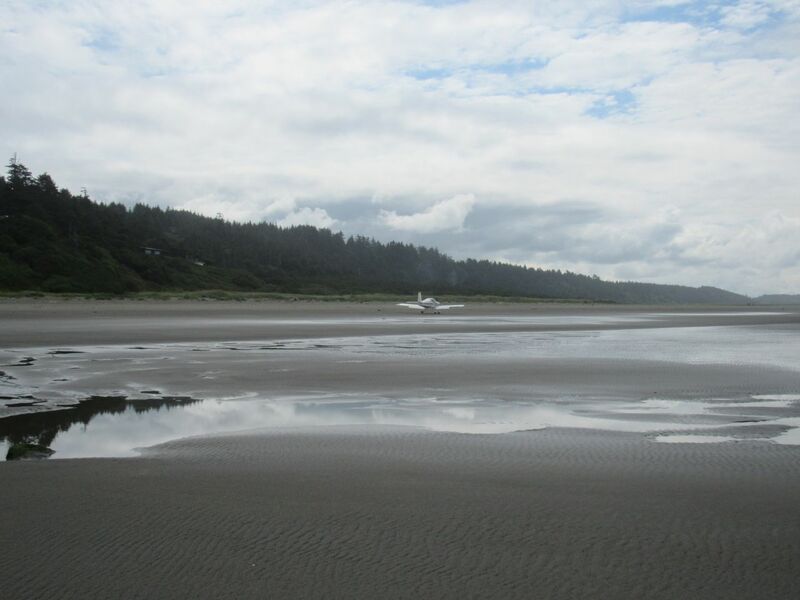 Nehalem Bay airport is a 15 minute walk to Bed and Breakfast and is located VERY near the beach and on a camp ground. also consider San Juan islands? Many choices for walking distance B&Bs and great walks into neat little towns. Great scenery of Seattle skyline with many airports with plenty of things to do. 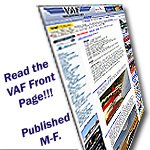 Also very near Victoria Canada... Facebook FATPNW site will get you LOTS of info! Also - don't forget to visit Florence - whether you stay there or not. Take the courtesy car for a trip up to the Sea Lion caves and/or Light tower just north. 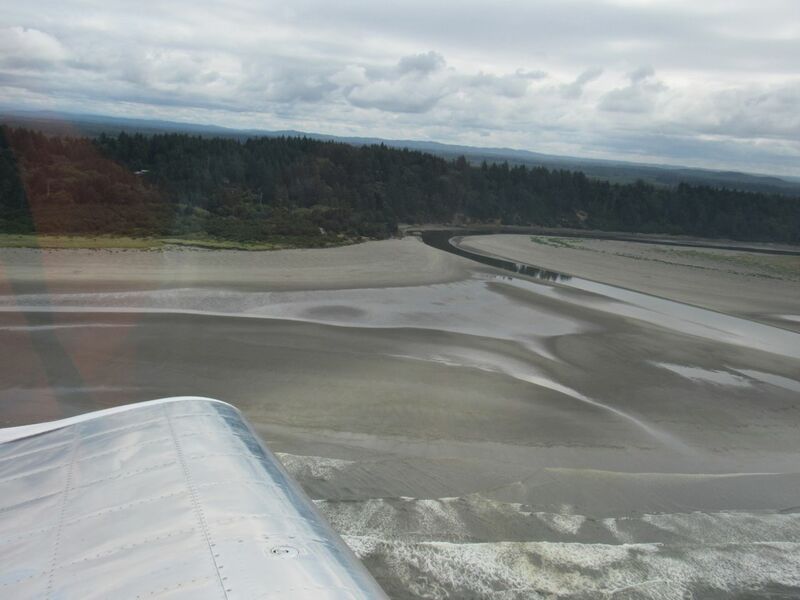 Just 20 RV minutes north of Oregon border there is Copalis State airport S16. Right on the beach. Just to be clear, Copalis is in Washington state, the runway is the beach (sand) and landing there is legal, unlike in Oregon. Farther south, Gold Beach is a good destination. airport is easy walk to beach and town. Bandon, the airport is a ways out of town, but they may still have a rental car or courtesy car, not sure. Take the Mail Boat (jet boat) ride up the Rouge River if you go to Gold Beach. Nehalem Bay State is in the State Park and offers easy access to the Bay and Beach. There are many options up and down the Northern Oregon coast. If you expand further north or south, even more options open up. As noted, don’t land on Oregon Beaches. They are public property and considered to be a highway, with a 25 mph speed limit in areas where they allow cars. The State Police and local Police patrol the beaches. I grew up on the North Coast and have a home in Manzanita. PM your plans. If you end up there when we are over there, we can introduce ourselves.